I look forward to spending Christmas at Tagaytay, where it's outrageously cold and windy! ﻿﻿﻿I am so happy to have the pleasure to experience the luxurious line of cosmetics by Guerlain. To those who have browsed through my recent posts, you would have stumbled upon my rave blog about Guerlain's Gold infused make-up primer, L'or (Php 3,850). 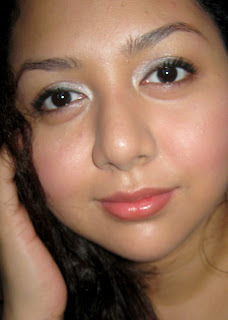 As promised, here's a look showcasing L'or's elusive radiance. First I applied L'or generously on my face. 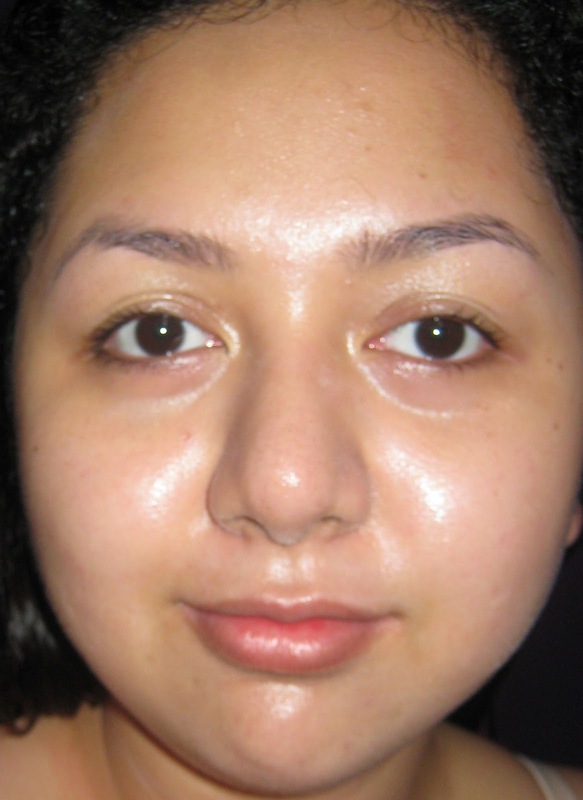 Usually two pumps can be easily spread out to cover the entire face. Personally, I use three drops of L'or. Two for my first layers of application and one to even out the dew on my skin's surface. I focus on my undereyes, lids and the sides of my nose because those are the problem areas of a lady who doesn't get enough zzz. Please read my review of L'or here to know more of the benefits of using the product! Be amazed! It's a dewy primer. You don't have to wait for L'or to dry before applying your favorite foundation, powder or concealer if you have imperfections to correct. After applying my primer, I used Guerlain Les Voilletes Mineral Foundation (Php 2,798) to achieve a healthy matte make-up base. I followed up with Guerlain Precious Light (Php 2,299), a rejuvenating illuminator to extend the healthy radiance using L'or and a Mineral Foundation gave me. 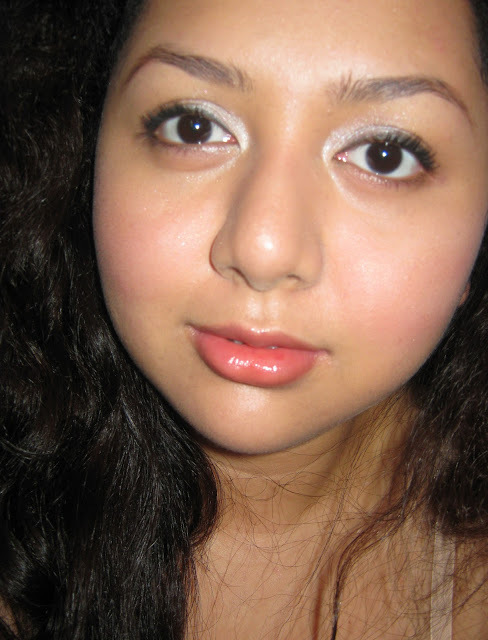 I used Ellana Mineral eyeshadow at the outer corner of my lids to add depth, and L'oreal Open Eyes eyeshadow white shimmer to achieve a doe-eyed look. Magnum waterproof mascara by Maybelline for my lashes. For the lips would you believe I'm just using a lip balm? 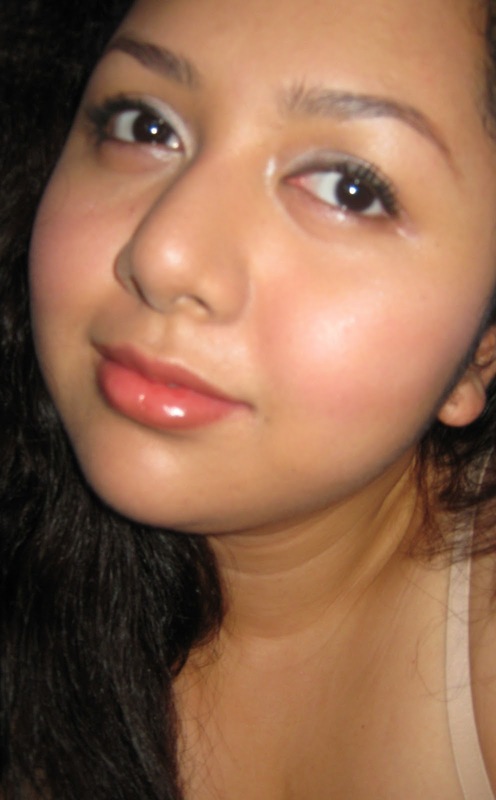 Wearing Guerlain Kiss Kiss Baby 242 Lip Balm. I love how much color it provides. 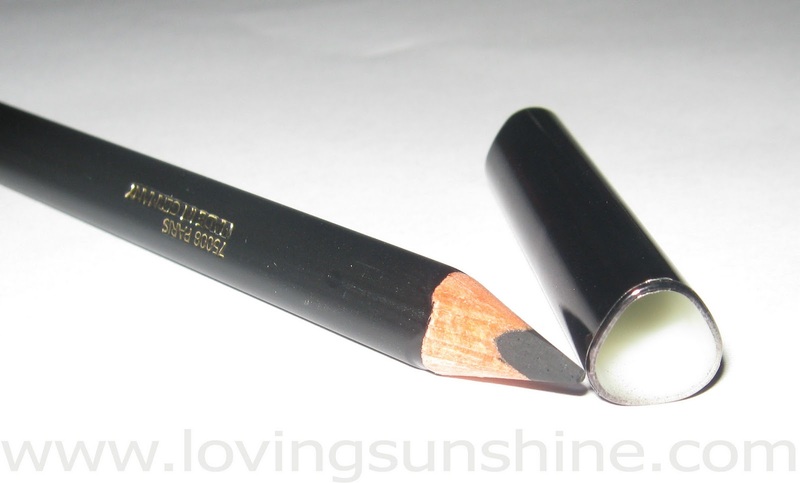 It's like a lipstick already, with plus factors of hydration and SPF protection for the lips! The downside is it has a slight hint of waxy after-scent which I'm not a fan of. I don't like lipstick (worse, lip balms) that smell like lipsticks. Fortunately, it doesn't have a "lipstick taste", just the scent. Smile. The extra brightening shimmer you see all-over my face is achieved by lightly sweeping face-brightening Guerlain Meteorites Pearls (Php 2,998) to set the make-up. Don't forget to use your favorite powder blush for this for you will find this last finishing step quite fun! Guerlain is available at Rustans Makati and Rustans Shangri-la Plaza Mall. Edited to achieve a super Golden glow! 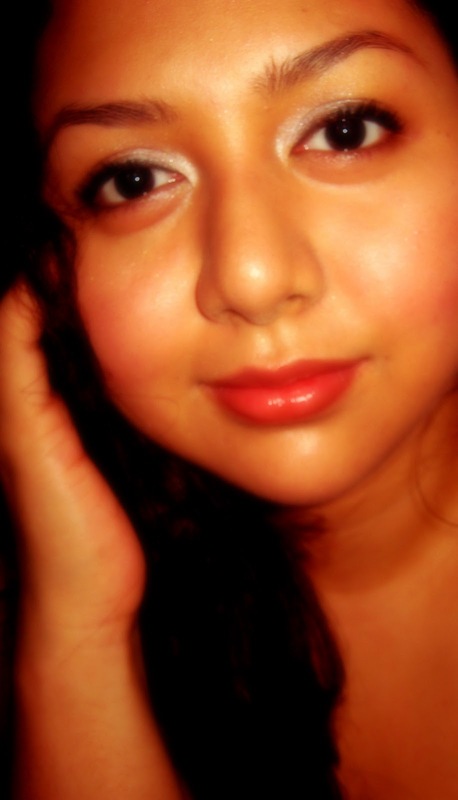 For my Facebook primary picture :) Bagay ba sa'kin morena?